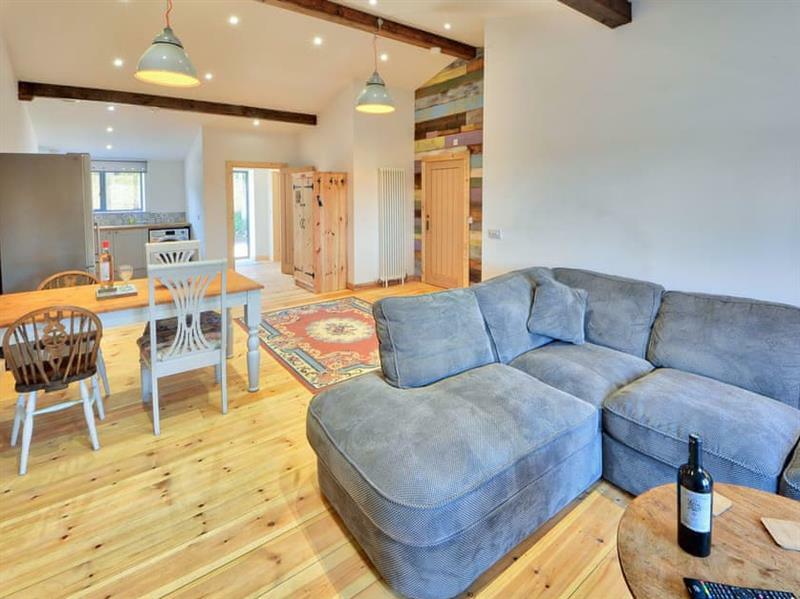 Dornfelder at Rossiter’s Vineyard Barn in Wellow, near Yarmouth, sleeps 4 people in 2 bedrooms. 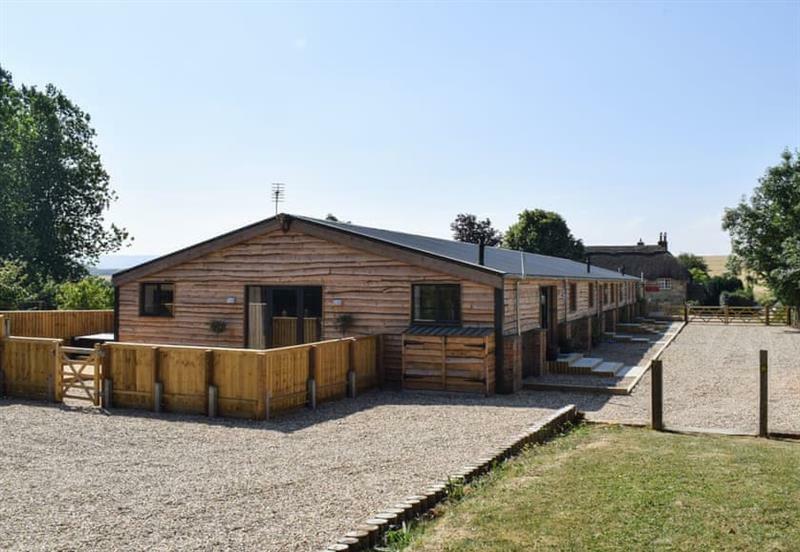 This collection of holiday cottages can be found on the western side of the Isle of Wight. After a day exploring the island you can return to the private outdoor hot tub at Dornfelder. Freshwater in Isle Of Wight is 5 miles - 13 minutes. 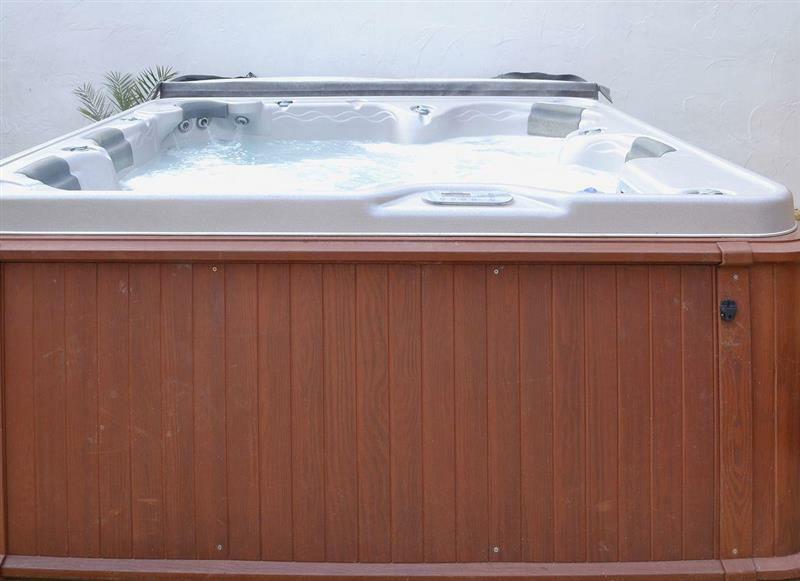 Claremont House - Suite 1 is 13 miles from Rossiters Vineyard Barn - Dornfelder, this hot tub holiday sleeps 2 people. 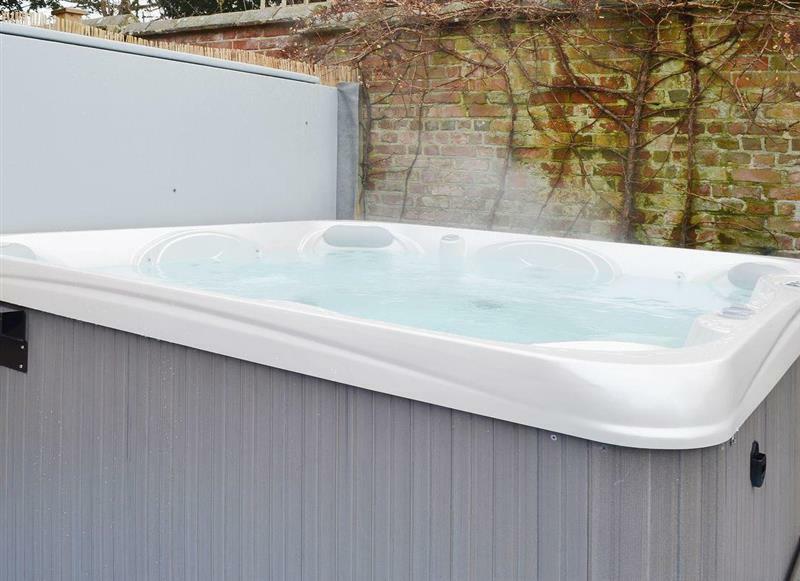 Claremont House - Suite 5 is 13 miles from Rossiters Vineyard Barn - Dornfelder, this hot tub holiday sleeps 2 people. 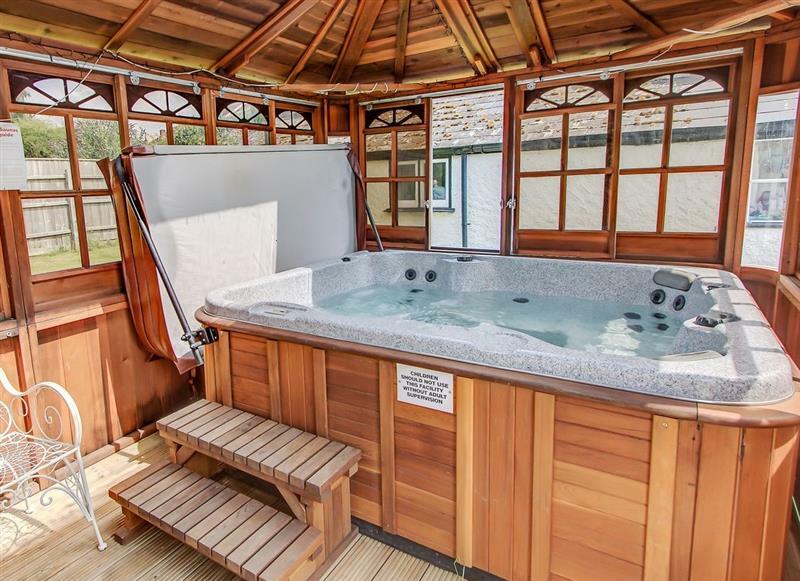 Claremont House - Suite 6 is 13 miles from Rossiters Vineyard Barn - Dornfelder, this hot tub holiday sleeps 2 people. 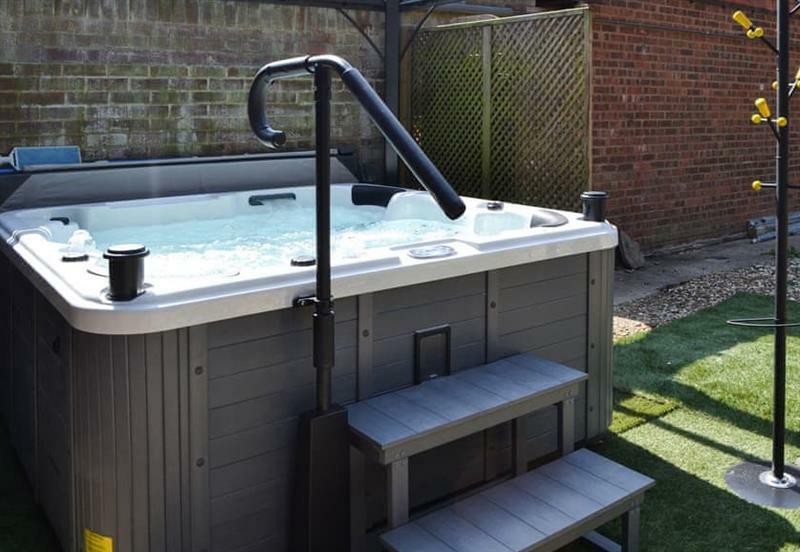 Summer Breeze is 16 miles from Rossiters Vineyard Barn - Dornfelder, this hot tub holiday sleeps 2 people. 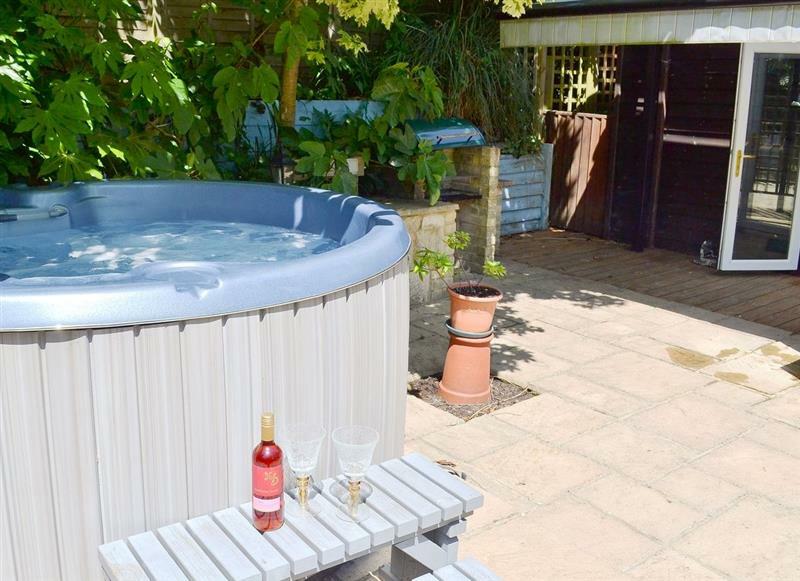 Baytree Cottage is 15 miles from Rossiters Vineyard Barn - Dornfelder, this hot tub holiday sleeps 4 people. 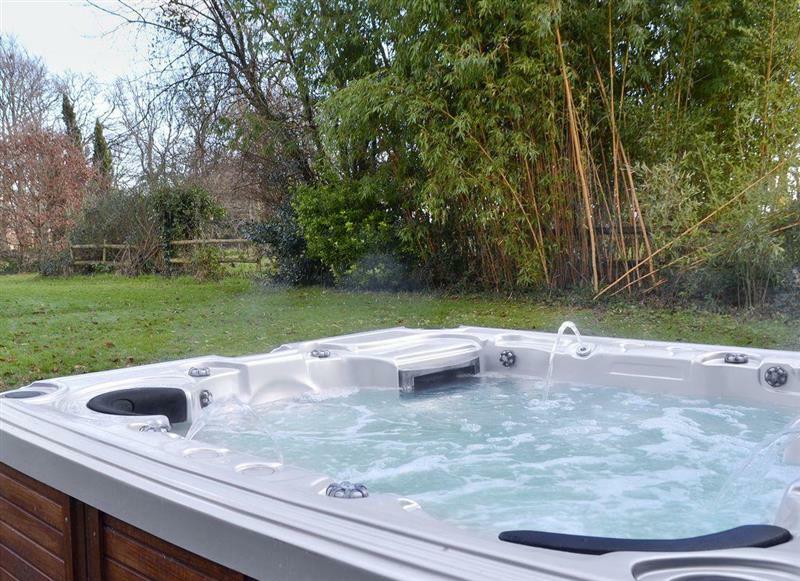 Jobsons Dairy is 10 miles from Rossiters Vineyard Barn - Dornfelder, this hot tub holiday sleeps 4 people. 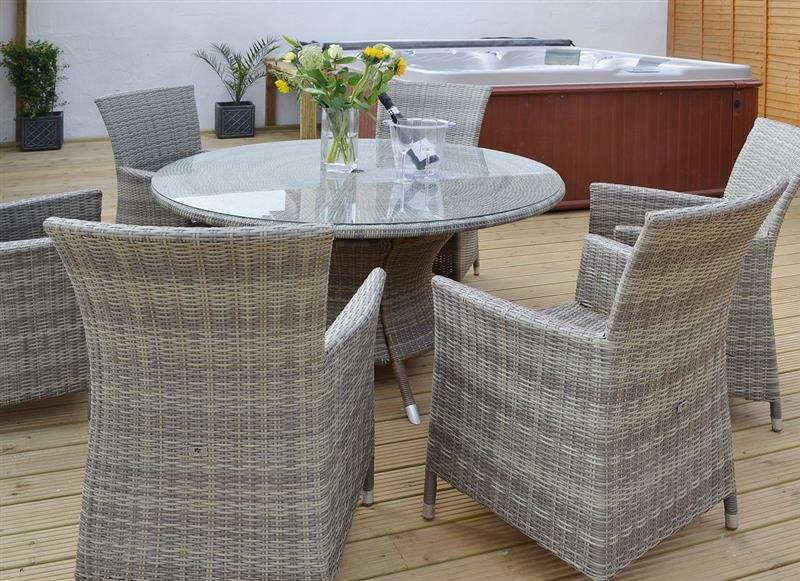 The Hideaway is 13 miles from Rossiters Vineyard Barn - Dornfelder, this hot tub holiday sleeps 4 people. 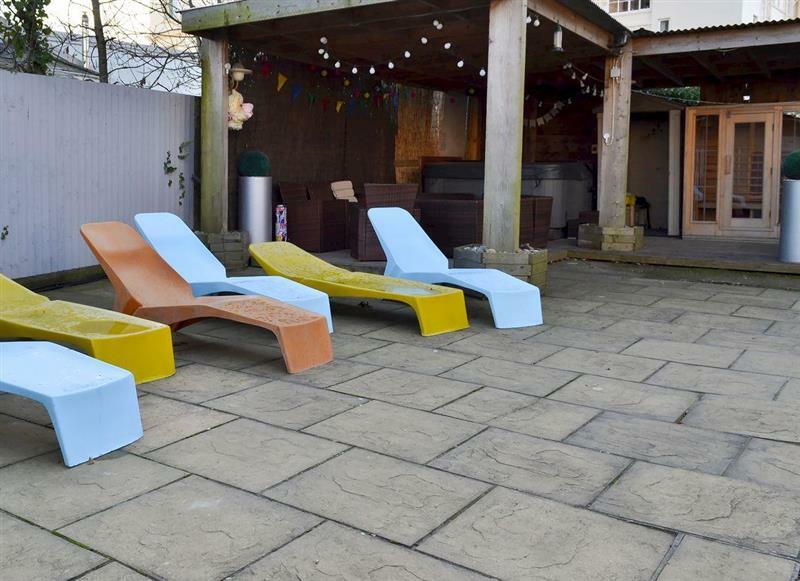 The Studio is 4 miles from Rossiters Vineyard Barn - Dornfelder, this hot tub holiday sleeps 4 people. 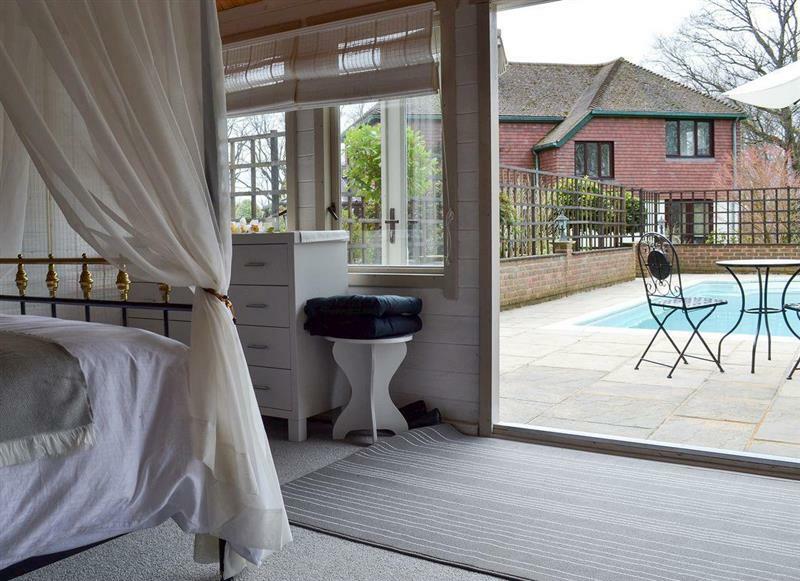 Truffle Cottage is 10 miles from Rossiters Vineyard Barn - Dornfelder, this hot tub holiday sleeps 4 people. 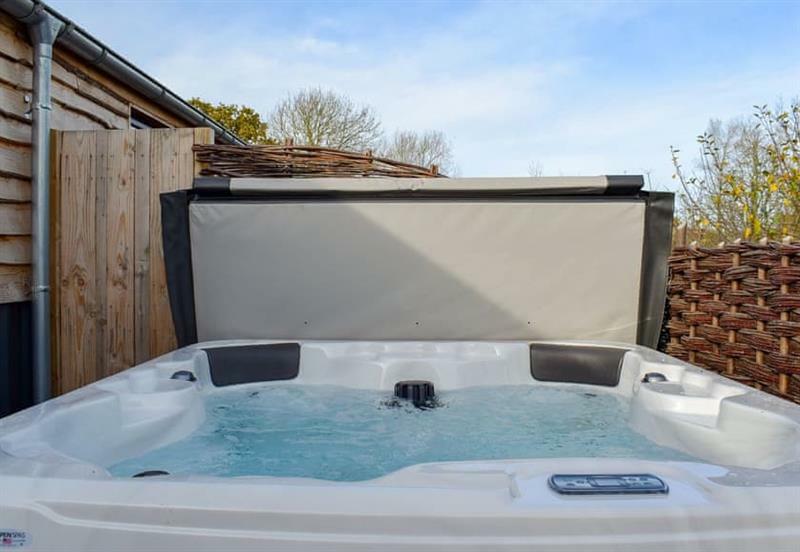 Rossiters Vineyard Barn - Madeline Angevine is 0 miles from Rossiters Vineyard Barn - Dornfelder, this hot tub holiday sleeps 6 people. 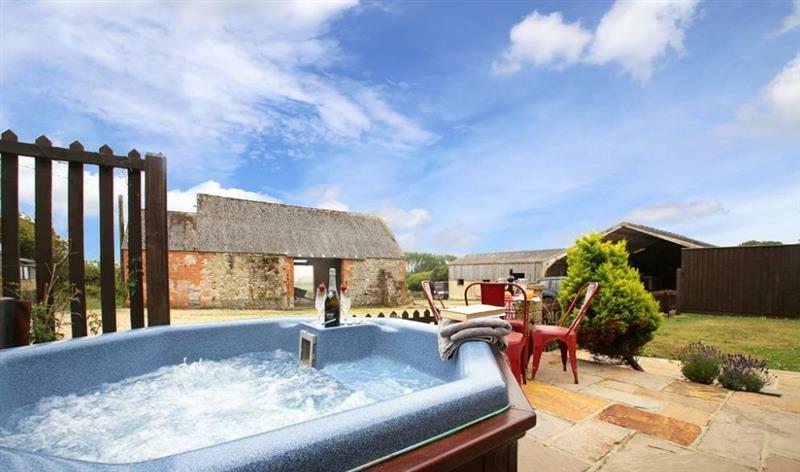 Rossiters Vineyard Barn - Orion is 0 miles from Rossiters Vineyard Barn - Dornfelder, this hot tub holiday sleeps 6 people. 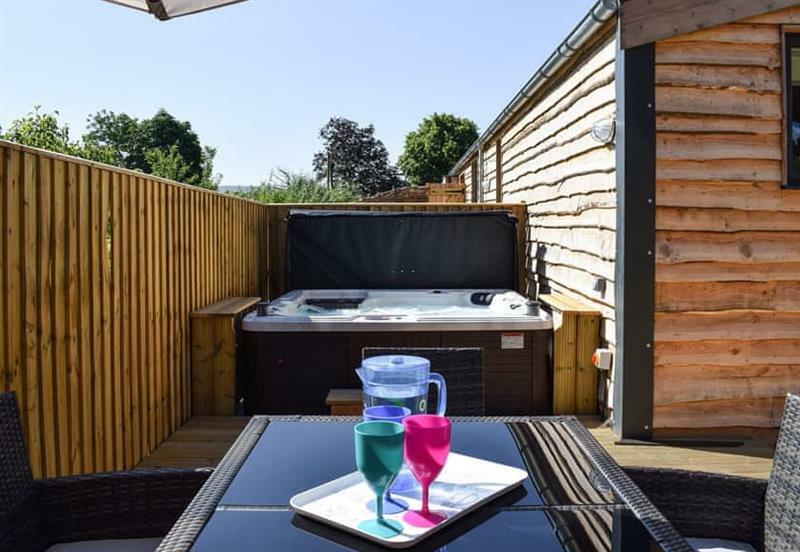 Four Oaks is 14 miles from Rossiters Vineyard Barn - Dornfelder, this hot tub holiday sleeps 8 people. 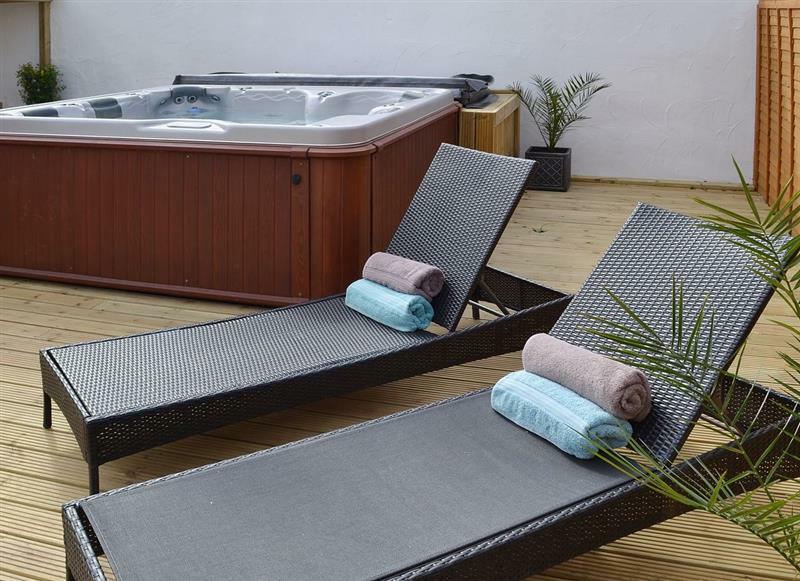 St Rhadagunds is 11 miles from Rossiters Vineyard Barn - Dornfelder, this hot tub holiday sleeps 10 people. 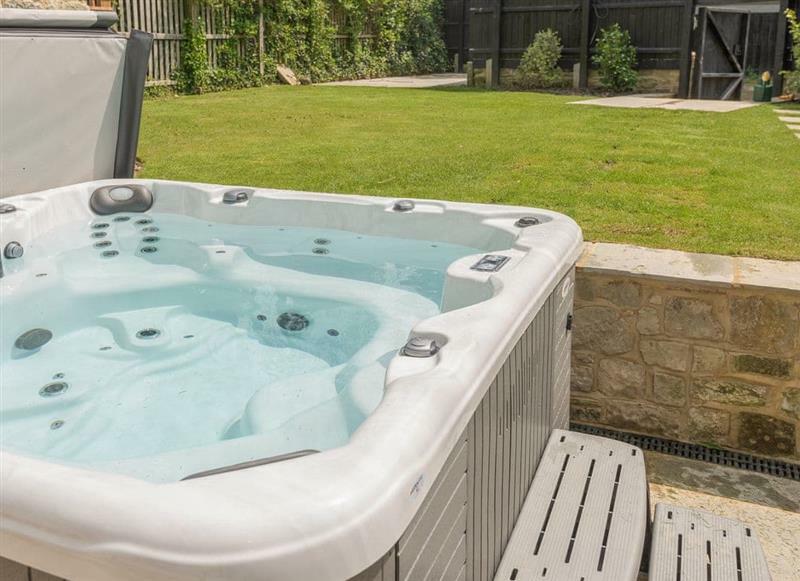 Arnewood Corner is 10 miles from Rossiters Vineyard Barn - Dornfelder, this hot tub holiday sleeps 12 people. 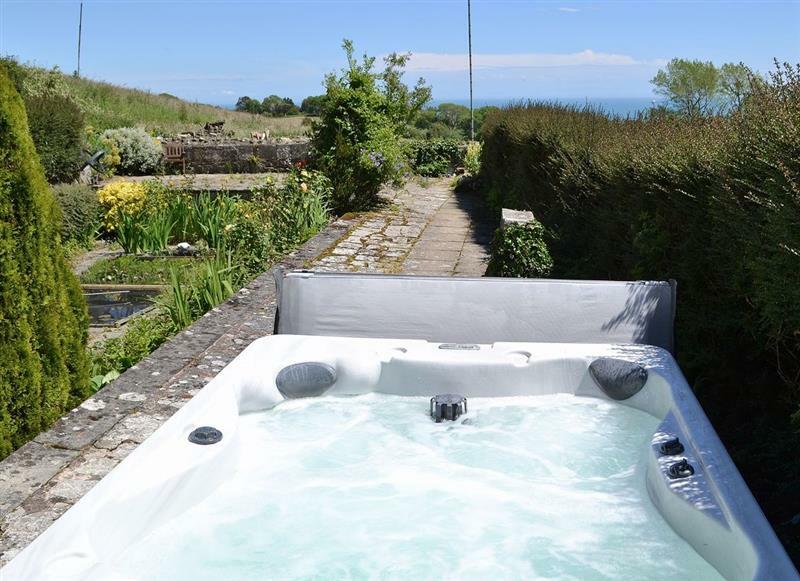 Yellowstones Beach House is 19 miles from Rossiters Vineyard Barn - Dornfelder, this hot tub holiday sleeps 26 people.